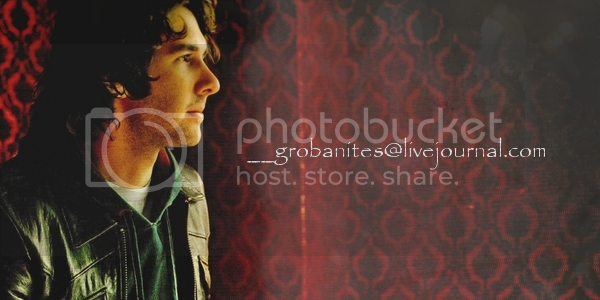 Josh Groban Community with Daily Updates! A very active community dedicated to the King of the Vocal Cords, Josh Groban. We are the biggest and most popular Josh Groban fan community on LiveJournal. I'm sure you'll quickly realise that we have very active posters and a great sense of community! With over 1000 members, here is the place to be for the latest Josh news. Anyone and everyone is welcome! Spread the Grobie love. Now pull up a chair and help yourself to the cookies. Don't post or even ask for mp3s of songs that are available on albums you can buy from the shops. That's just not cool. It's not fair on all the people who forked out money for them and more importantly, it's not fair on Josh to illegally distribute his hard work. We're here to support Josh. Now show some sense. cdn_grobs Canadian AND a Grobanite?! Go and visit them immediately! Got an established community and want to affliate with us? Drop destiny2909 a line. 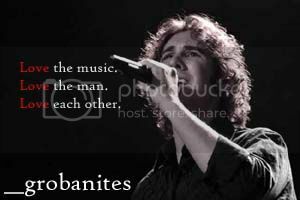 Want to know what existing members think of __grobanites? Then read some Grobie testimonials! 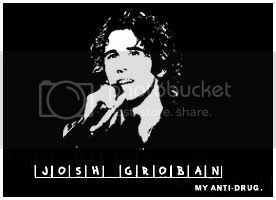 The most active of all the Josh Groban LJ communities!